BASE jumping. Yet another one of the “extreme sports” that has come to the forefront by increases in technology combined with the human desire to do new things. BASE jumping simply means jumping from a fixed object with a parachute, instead of out of an aircraft. Since the altitudes are lower than jumping from aircrafts, the risks are inherently higher as there is less time to correct for mistakes. To add another wrinkle to BASE jumping, now people are wearing wing suits to allow better glide ratios, traveling long distances over typically rugged terrain. This can lead to high-speed collisions between the jumper and the ground, some of which are fatal. 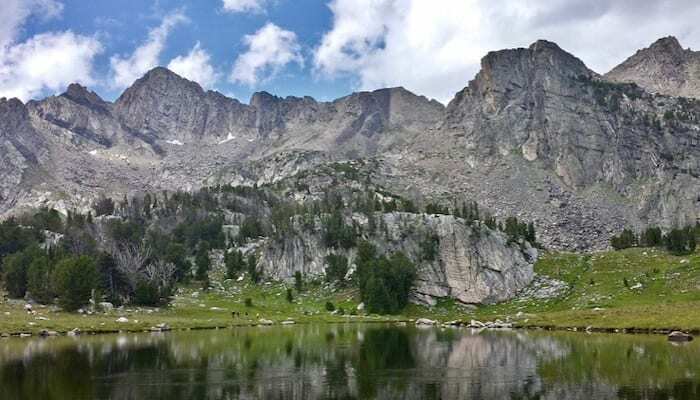 This article used the BASE Fatality List to assess all incidents and see what the etiology of the accidents and injury mechanisms were as a basis for future safety recommendations and preventive measures. This database is managed by BLiNC Magazine, in an interesting departure from typical academic research. They were able to pull out data from 1981-2011, excluding any deaths that weren’t related to wingsuits. They then divided injuries into object impacts, ground impacts, and further by glide path miscalculation, wingsuit failure, pilot chute failure, or jump complication. To be fair, a large amount of this data was subjective “expert consensus” of a group of experienced BASE jumpers. So what did they find? Of the 180 BASE jumping fatalities in the 20 year span, 39 involved wingsuits. Of these wingsuit fatalities, 38 came from cliffs, and only 1 came from a building. Most deaths were experienced jumpers. Of the fatalities with data on prior jumps (8), the mean was 26 prior jumps with a range from 0-92, and 2 of the fatalities came from a first wingsuit jump. Many narratives implied that most people without data were also experienced. The first reported wingsuit death was in 2002, 21 years after the first reported BASE jumping death. This isn’t surprising, as modern wingsuits weren’t being used until the late 1990s. Between 2002-2007 16% of the deaths from BASE jumping involved wingsuits, but 2008-2011, 49% involved wingsuits. The impact site was 49% cliff, and 48% ground. Of the mechanisms, 43% involved glide path miscalculation, 18% jump complication, but 23% “unknown”, so you can only take so much from the data. Absolute number of deaths has increased over the last 11 years as well, likely due to increased popularity in the sport. 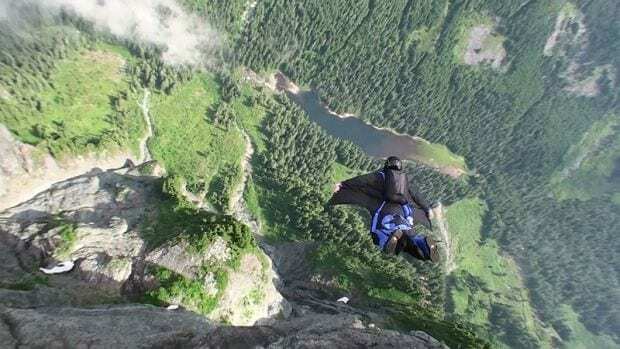 The proportion of deaths that involve wingsuits is also increasing, and for the first 9 months of 2013, 90% involve wingsuits, per the discussion section. And while the authors argue that wingsuits still make up a very small proportion of BASE jumping, but a large proportion of deaths, they do admit that there is no reliable data on absolute number of participants. BASE jumping carries a 0.2-0.4% injury rate per jump, and a fatality rate of 0.04% per jump. Wingsuit jumping appears to increase these odds, but no data exists yet to show how much. I agree with the authors that the increase in fatalities is likely due increases in proximity flying, where jumpers attempt to glide close to cliffs. Since this is something that was never possible before, jumpers are drawn to new techniques and being the “first” to try new tricks. Wingsuit jumping has a large learning curve and a low margin of error, so all of this adds up to an increase in injures and deaths.